The disease of addiction encompasses the mind, body, and spirit, making it an extremely difficult condition to overcome without outside help. If you or a loved one has tried time and again, or if you’re making your first attempt at breaking the bonds of addiction, there's a new IV therapy that some studies suggest may help restore health on a molecular level for some individuals. 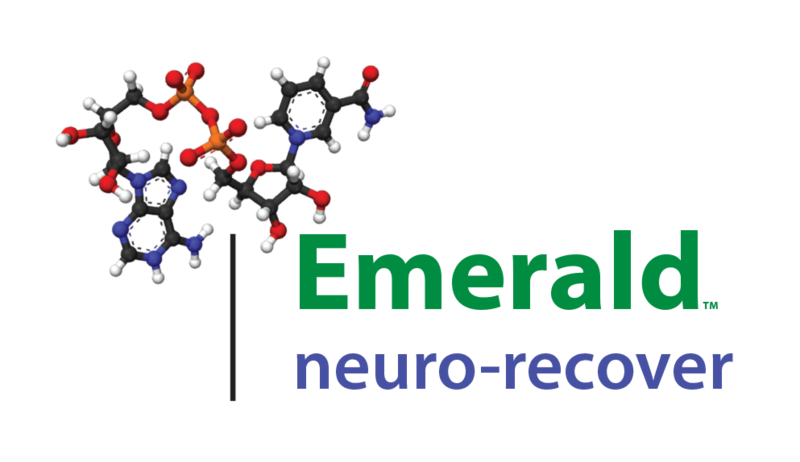 At Emerald Neuro-Recover, we have devoted our practice to helping people in the Carmel, Indiana, area to take back control of their lives by freeing themselves from addiction. At the heart of our approach is a revolutionary new IV therapy that rebuilds your body from the inside out. Called NAD+ amino acid therapy, we have helped people detox and stay sober, improving their chances of long-term success. If you’d like to explore this breakthrough in addiction recovery, here’s what you need to know. 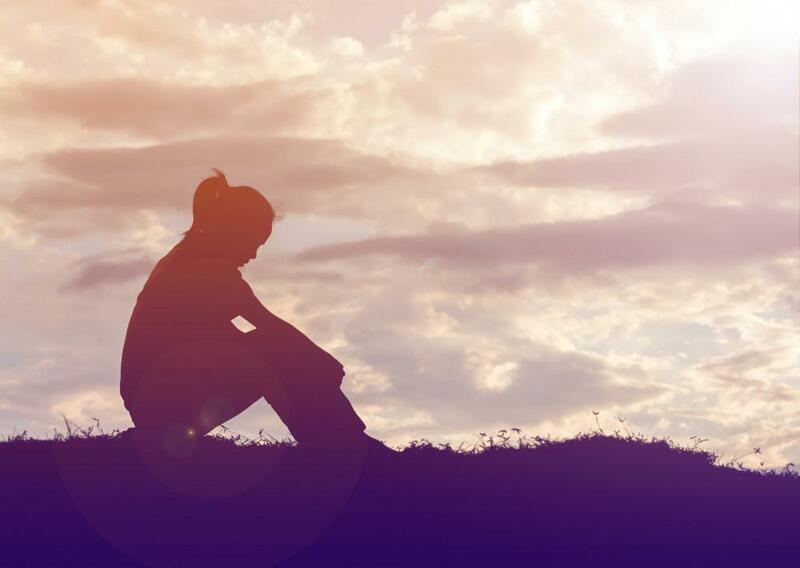 While addiction and dependency are often used interchangeably, they are two very distinct problems that fall under the more general heading of a substance use disorder. 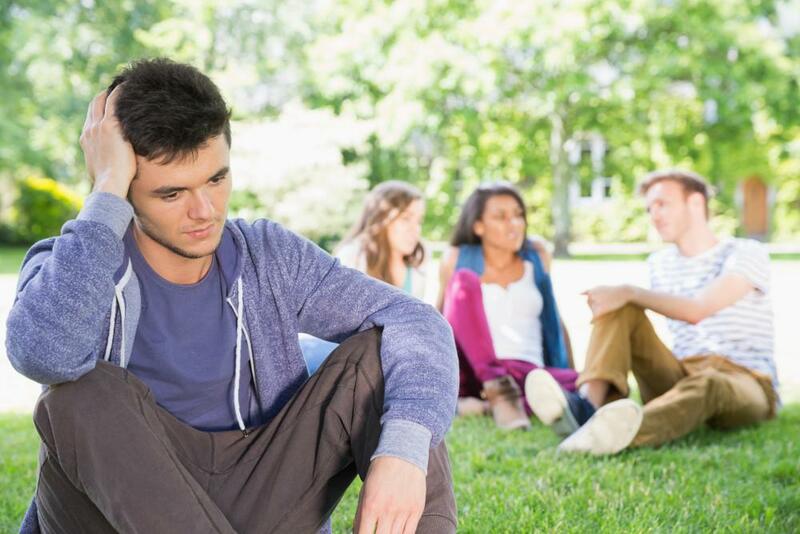 Dependency refers to the physical side of a substance use disorder, where your body enters withdrawal when your substance of choice is taken away. Addiction brings in the mental aspect of a substance use disorder, rewiring your brain in such a way that your use and behavior are beyond your control. This is why a substance use disorder is often referred to as a disease of the mind, body, and spirit. Tackling the problem effectively means dealing equally with all three of these areas, and each has its own obstacles. For example, if you’re physically dependent upon your substance, kicking the habit can be very difficult without a medically-supervised detox. This is why people relapse over and over; they’re trying to stave off the unpleasant side effects of withdrawal. Even if you break the physical dependency, your brain still sends incessant messaging in the form of cravings, requiring all of your willpower not to surrender to the urge. While support groups and some medications can help you deal with these cravings, you’re often left white-knuckling your way through. One of the main reasons why we’re excited about NAD+ amino acid therapy is that the treatment is effective against both addiction and dependency. But let’s back up for a minute and explain exactly what NAD+ amino acid therapy is. NAD stands for nicotinamide adenine dinucleotide, which is an essential molecule found in every cell of your body, not to mention all living cells on earth. In fact, it’s not an understatement to say that NAD is a building block of life as we know it. NAD contributes to the healthy function of your brain, your organs, and your neurological system in significant ways. If you’re in the throes of addiction, use of the substance can affect your natural production of NAD, leaving your body without the resources it needs to fight back. With NAD+ amino acid therapy, we introduce these much-needed building blocks back into your system. 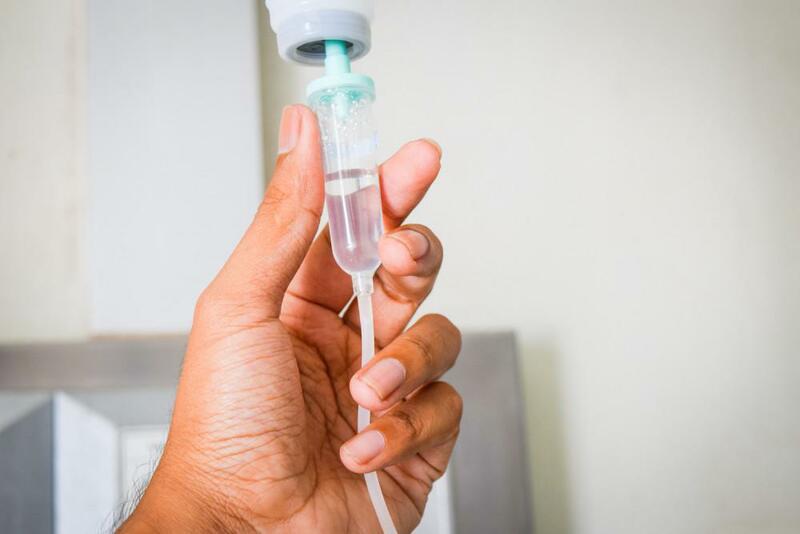 The reason why we administer the therapy through IV infusion is to ensure that it goes straight into your bloodstream, bypassing your gastrointestinal tract. Once the nutrients are in your blood, they set to work to rapidly repair cells in your body and brain, restoring your systems to normal — and even maximal — function. 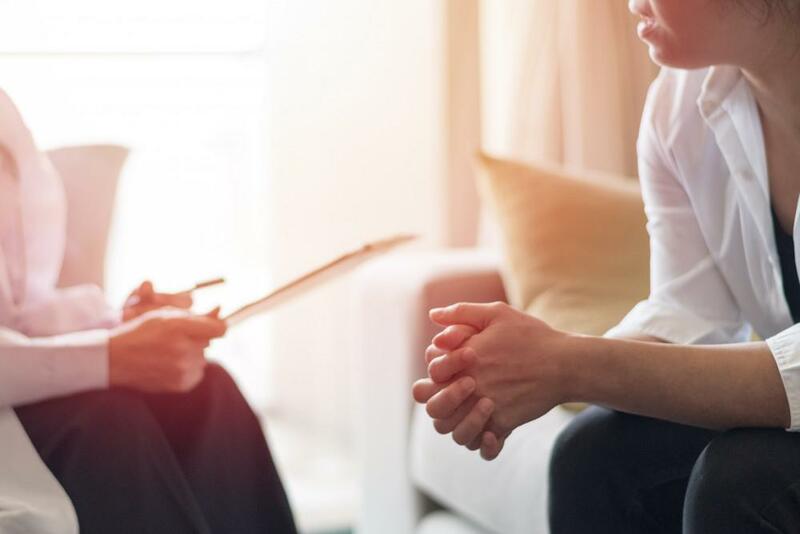 When it comes to substance use disorders, the therapy is highly effective in helping you get through detox by significantly reducing your withdrawal symptoms. 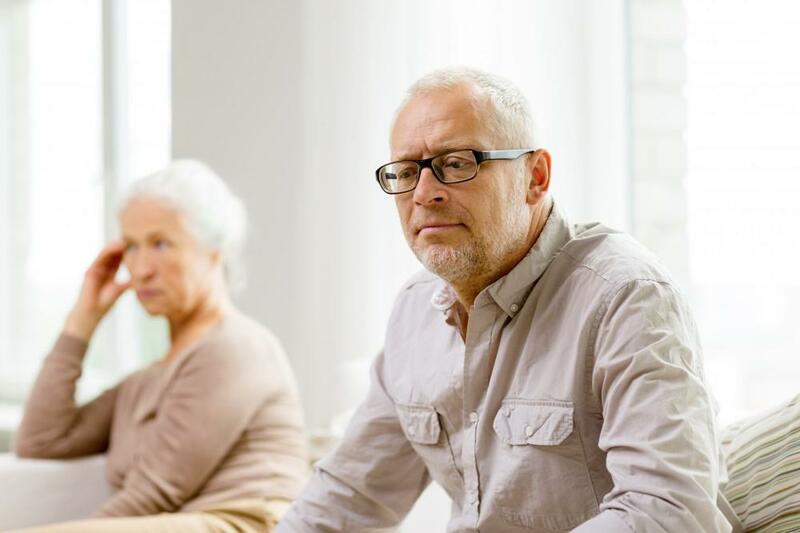 The therapy also keeps working long after your physical dependency is remedied since it repairs the cells in your brain, which helps overcome the rewiring that substance use left behind. In effect, NAD+ amino acid therapy reduces cravings, anxiety, and depression, and also relieves stress, by rebalancing your brain. 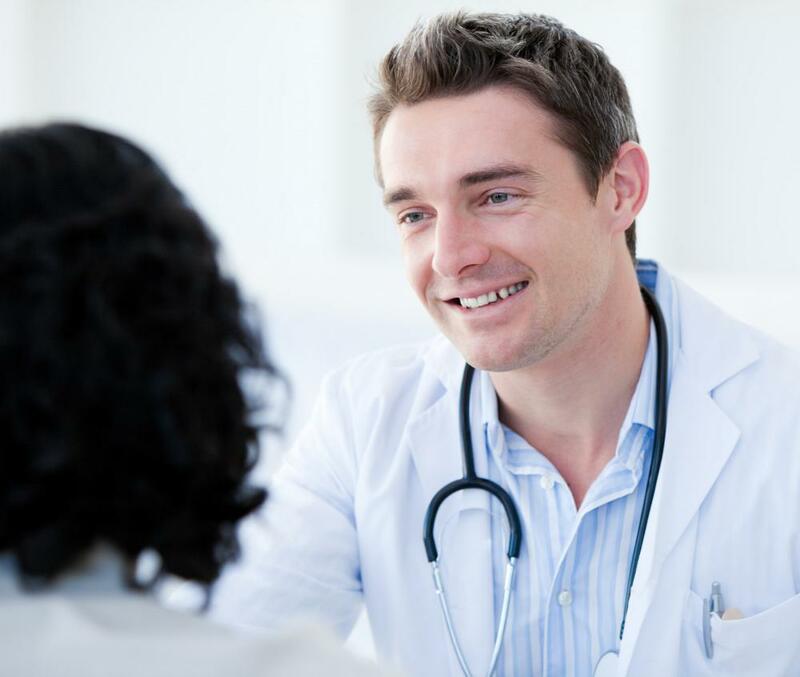 If you’d like to explore this exciting new breakthrough treatment for substance use disorders, please give us a call to learn more about NAD+ amino acid therapy. Or you can use the online scheduling tool found on this website to request a consultation. PTSD and substance abuse often go hand in hand, and together, they can create a vicious cycle that's hard to break. NAD + amino acids therapy treats both issues, with few or no withdrawal symptoms. Find out if NAD + amino acids is right for you.